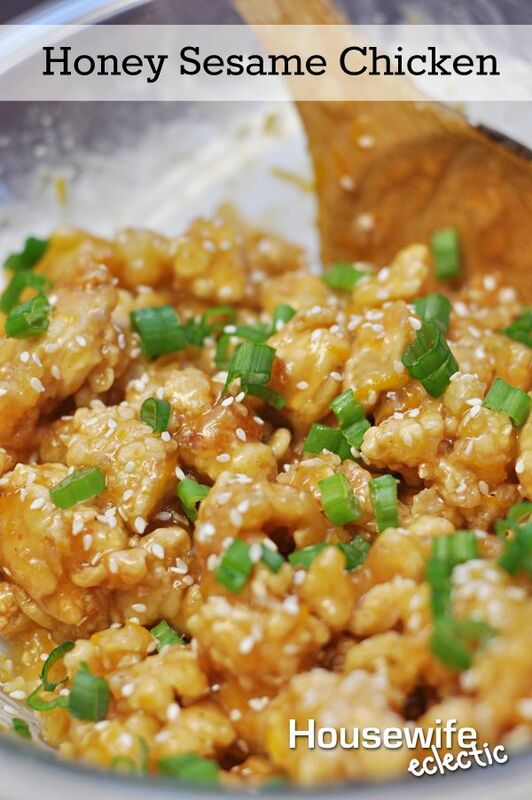 Starting with the most popular from IMM #46! 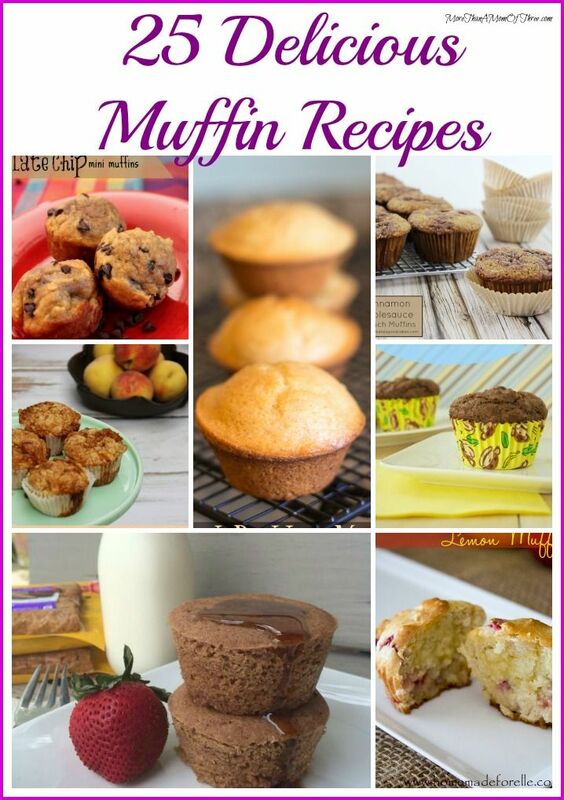 Lots of yummy muffin options here! 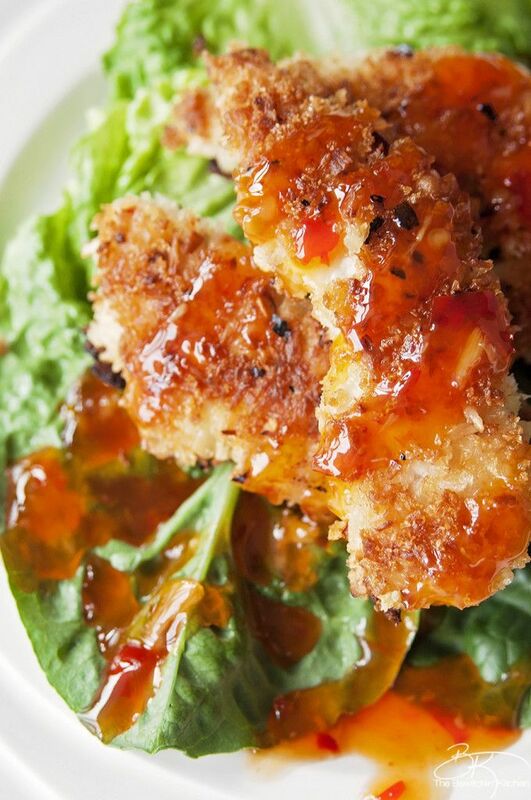 Loving this coconut crusted chicken, and some Thai Chili Sauce sounds perfect for it!